Chinese New Year is the year of the pig (the 12th animal on the Chinese calendar) so we felt it was only right that we rounded up a few porcine places for you to get snout and about during your holiday! Penn ywell Farm is home to the work famous Pennywell Miniature pigs, specially bred to be small friendly and exceedingly cute! 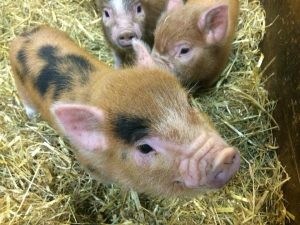 Pennywell farm is a fantastic day out for families (especially young children), and visitors are welcome to cuddle the pigs and experience the thrill of pig racing every day at 2:30pm! The Pigs Nose Inn for a totally different way to spend Chinese New Year, head over to the Pigs Nose Inn in the village of East Prawle- the most southerly point of Devon. This traditional 16th-century inn serves classic pub grub and real ales amid snug, quirky interiors. Sit by the fire and try your hand at some knitting from the knitting basket, play board games or pool- dogs and children are very welcome. There is regular live music in the adjacent hall which has seen everything from the Wurzels to Atomic Kitten! 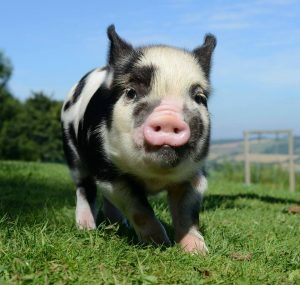 The Pigs Nose and Gammon Head are also points on the south west coastpath, follow this circular walk (stopping at the interesting visitor centre at the coastwatch) before heading to the pub for a drink! For a delicious Chinese meal (either takeaway or sit down meal), we highly recommend the food at Café Asia, in Kingsbridge. Lovely friendly staff and a delicious menu of South East Asian cuisine. There is plenty of fun to be found this Half Term in South Devon to suit all ages and budgets. 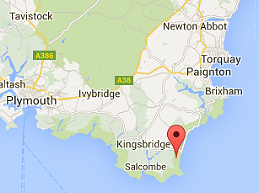 As if that all wasnt enough to fill your half term we would also recommend the Art Café in Kingsbridge, The Kidz and Co play café in Salcombe, PaperBird Island in Salcombe, Clip and Climb in Plymouth, iBounce in Newton Abbott, the South Devon Steam Railway in Buckfastleigh and Start Point Lighthouse.